You’re shopping with Lesley Sanders. Here at Close To My Heart, we pride ourselves on being the “let me show you how” company. That’s why we offer how-to books that show you how to both cut and arrange your paper to create timeless cards and scrapbook layouts. Whatever project you may be working on, we’re sure to have a pattern to help your vision come to life! 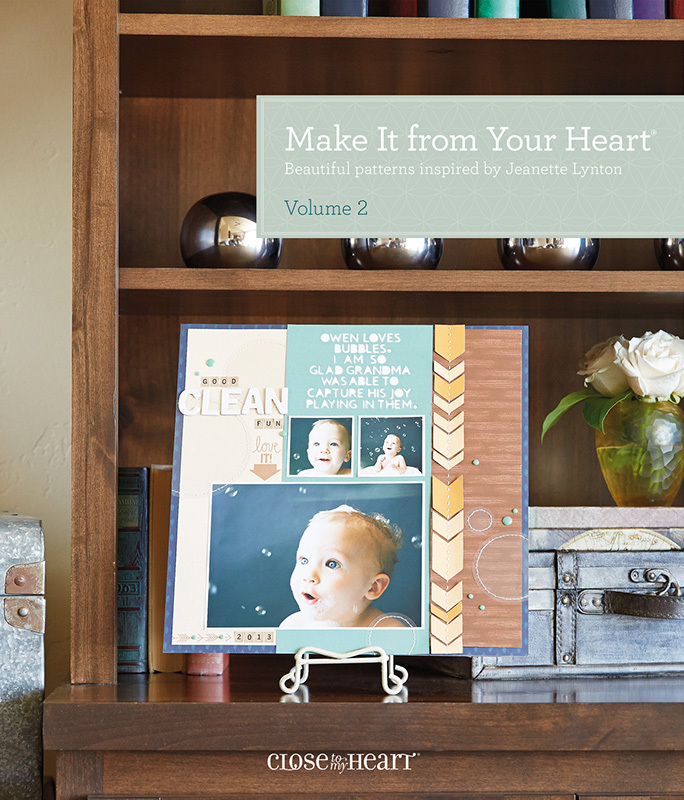 This volume is an essential guide for creating beautiful scrapbook layouts and cards. 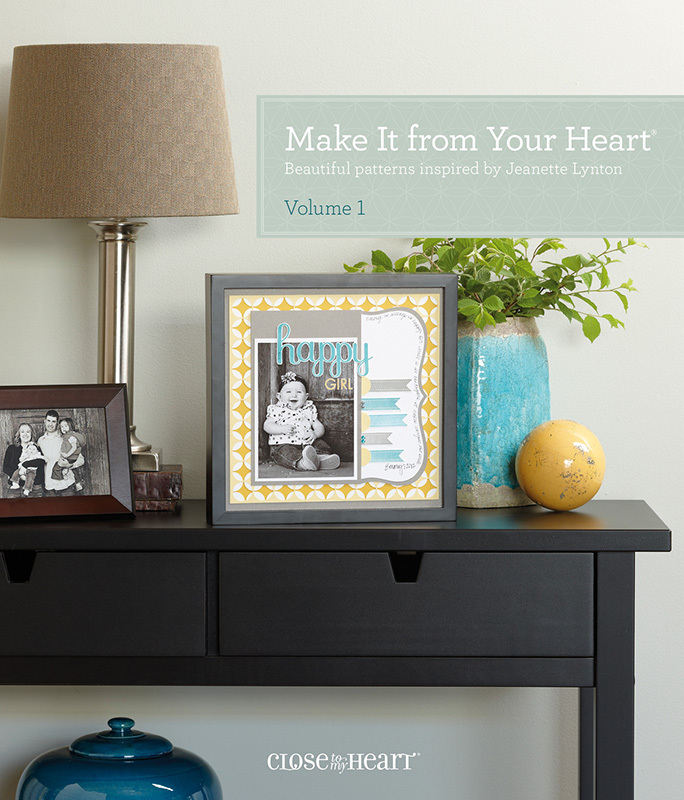 With patterns inspired by founder & CEO Jeanette Lynton, it features 16 two-page layout patterns, two single-page patterns, and 12 different card patterns. You’ll also find cutting diagrams, full-color artwork, and helpful hints for creating the projects. Just like volume one, this how-to book features 16 two-page layout patterns, two single-page patterns, and 12 different card patterns. You’ll also find cutting diagrams, full-color artwork, and helpful hints for creating the projects. Our third volume includes 36 two-page layout patterns for standard photo sizes, as well as artwork inspiration demonstrating how to incorporate additional photos using our Pocket Plus™ and pocket scrapbooking Memory Protectors™. To help you find just the right pattern for you photos, layouts are organised by the number of photos they use. Slip this 3-ring hole-punched volume into one of our Everyday Life™ albums for easy and convenient transportation to wherever your scrapbooking takes you! 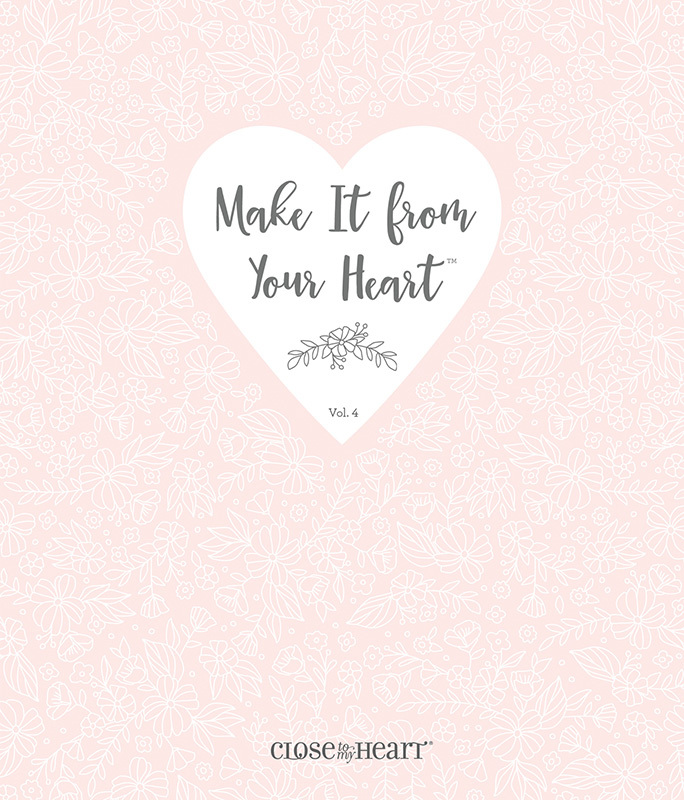 Volume four in the Make It from Your Heart™ series provides 24 patterns to create beautiful one-of-a-kind cards for any occasion. Including patterns from the Workshops Your Way® program, this volume features 18 vertical card designs and 6 horizontal, all in the standard 4¼″ × 5½″ size. You’ll also find that each pattern is accompanied by two artwork examples and useful tips to help make the most of your creative process. Just like its predecessor, the hole-punched pages of this volume fit inside our Everyday Life™ albums.